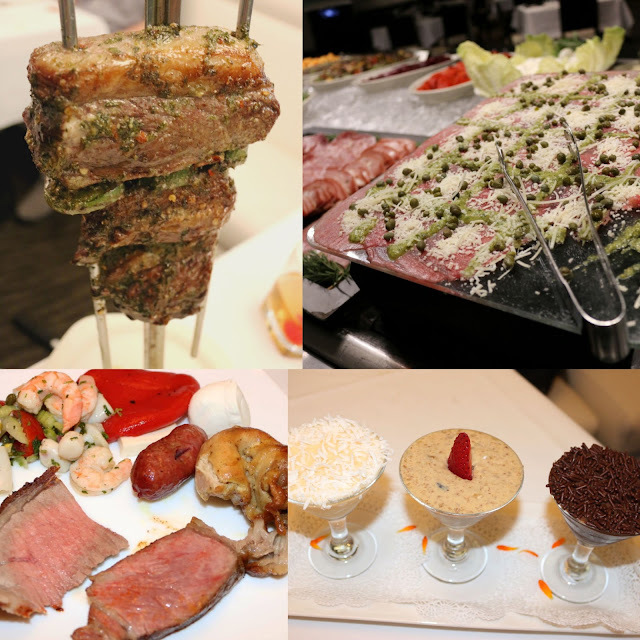 If you've never tried Brazilian BBQ before, be sure to stop by my previous post on Chima! A delectable spread of delicious salads, cheeses, and meats are made even better by the gaucho servers coming tableside to carve up some of their well-seasoned and prepared cuts of beef, lamb, chicken, and salmon. This spring, Chima's got Angus NY Strip, Ahi-marinated chicken, & easily one of my favorites - an Angus Picanha with chimichurri & jalapeno. Perfectly marbled, it's got a good mix of acid and heat that's addictive. Pro-tip: Wednesday & Thursday from 6-8PM, Chima has live music and Happy Hour specials at the bar. Check it out!